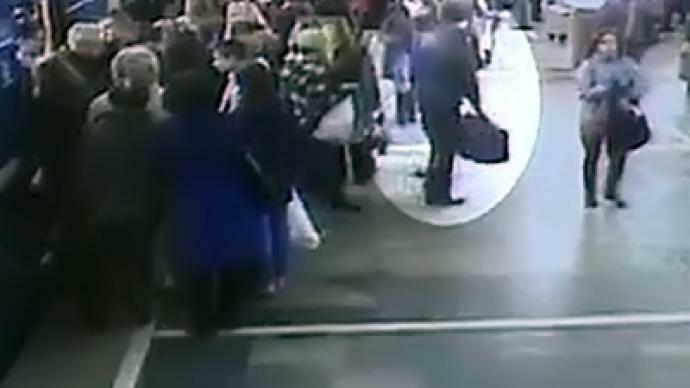 Belarusian prosecutors have released several shots from a metro surveillance camera showing the man they suspect of planting and detonating Monday’s deadly bomb. The man was carrying a heavy bag, which he left at the metro station. Then he walked away, waited at a safe distance for more people to gather and triggered the bomb with a radio signal, Deputy Prosecutor General Andrey Shved told journalists. 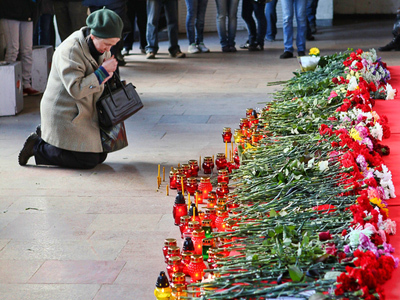 So far, Belarusian police have detained five people over the bombing. Two of them, including the man believed to be the bomber, are in custody. 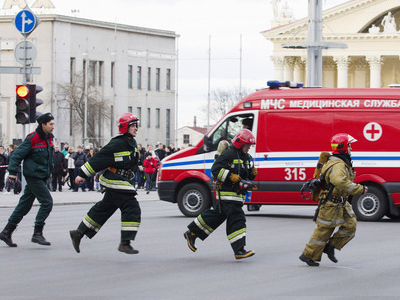 The bomb attack at Oktyabrskaya metro station killed 12 people and wounded some 200. 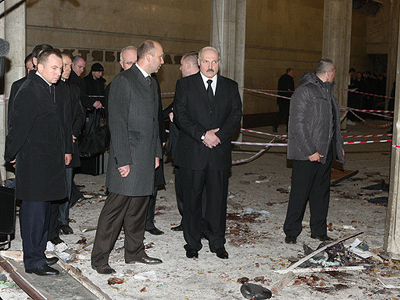 Two days after the blast, Belarusian President Aleksandr Lukashenko announced that the case had been “solved”.